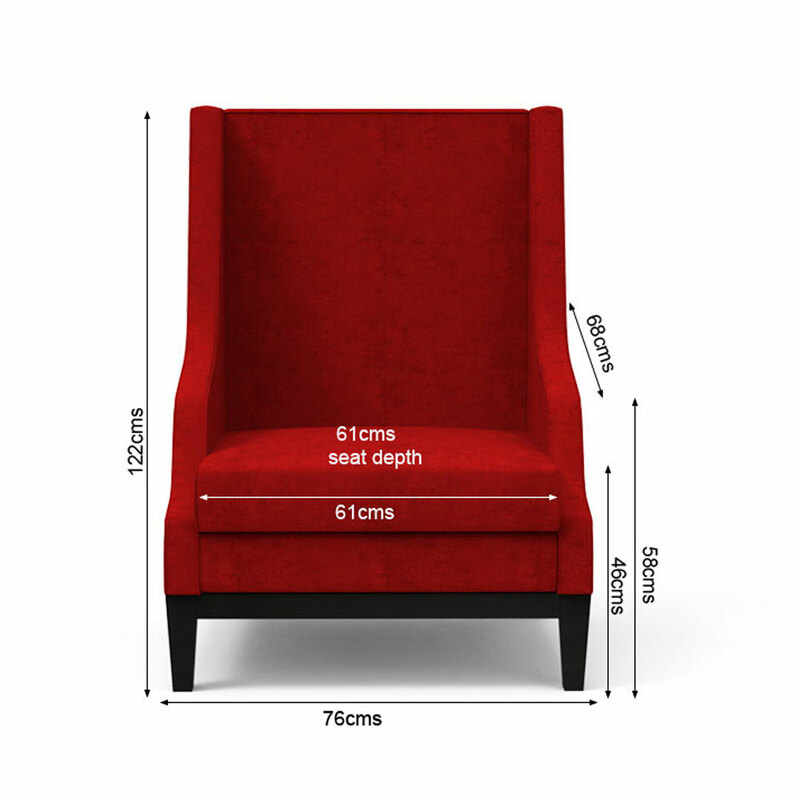 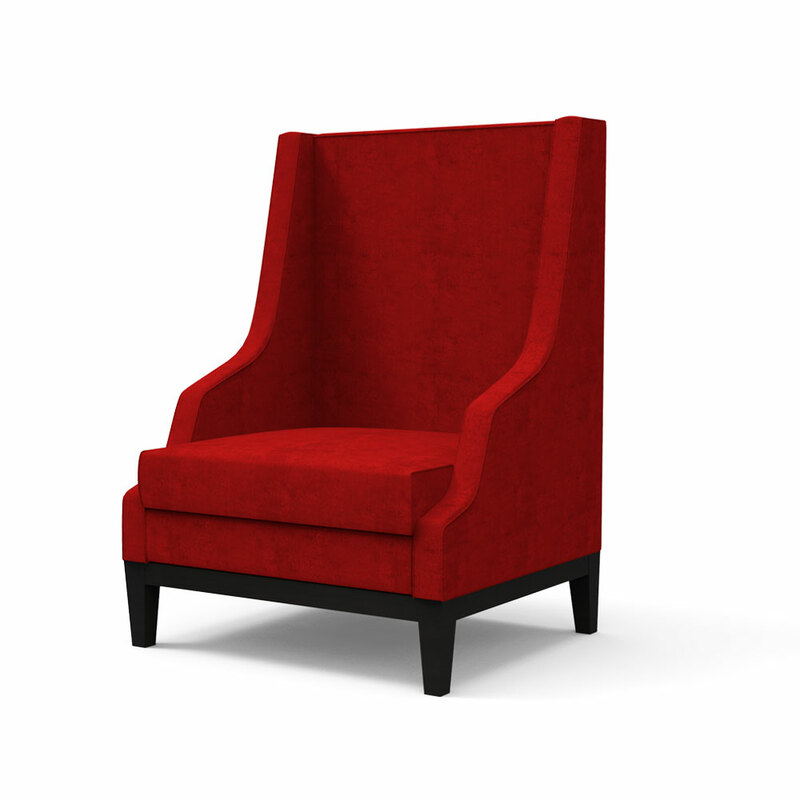 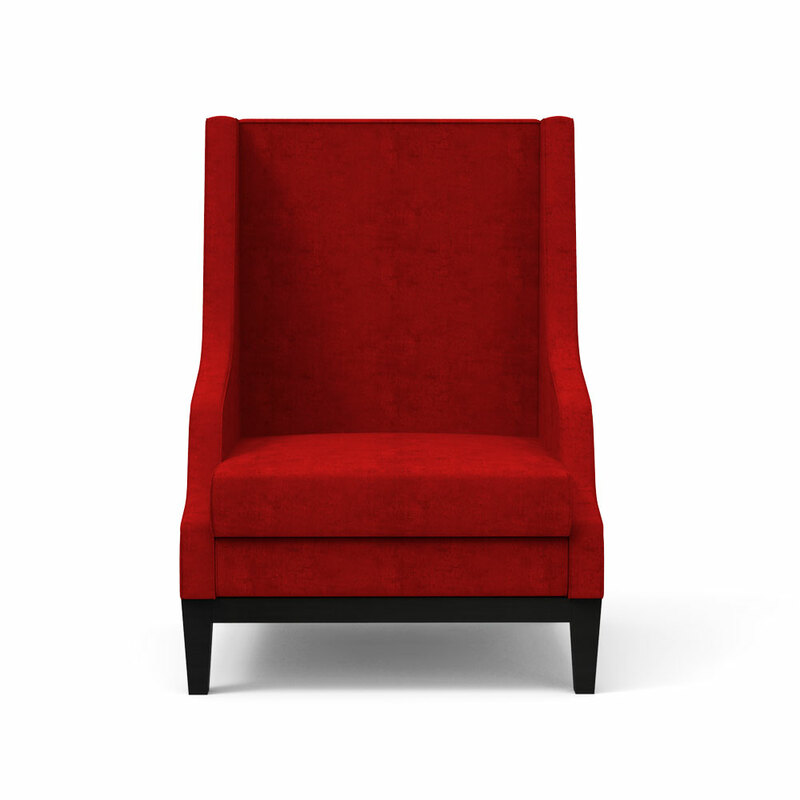 Add a statement to your living space with this crimson red designer chair. 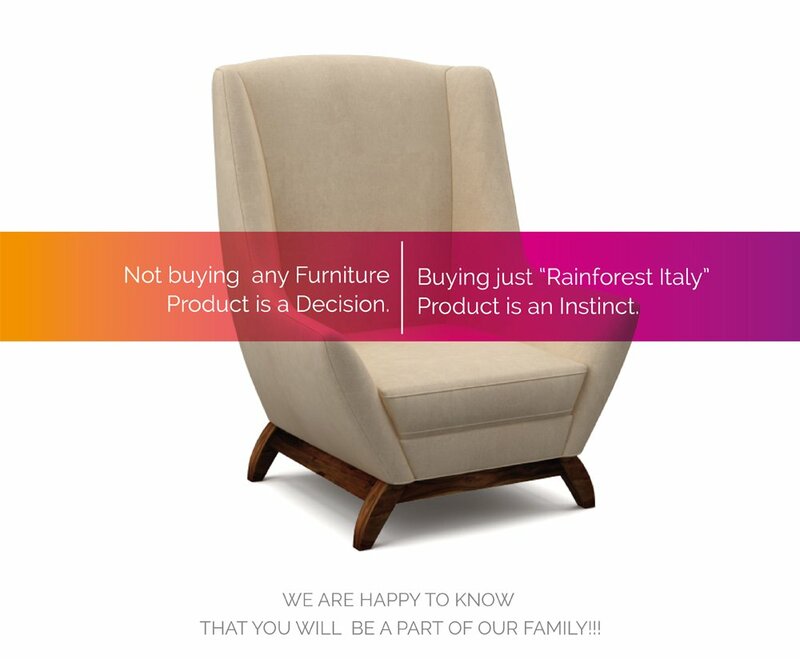 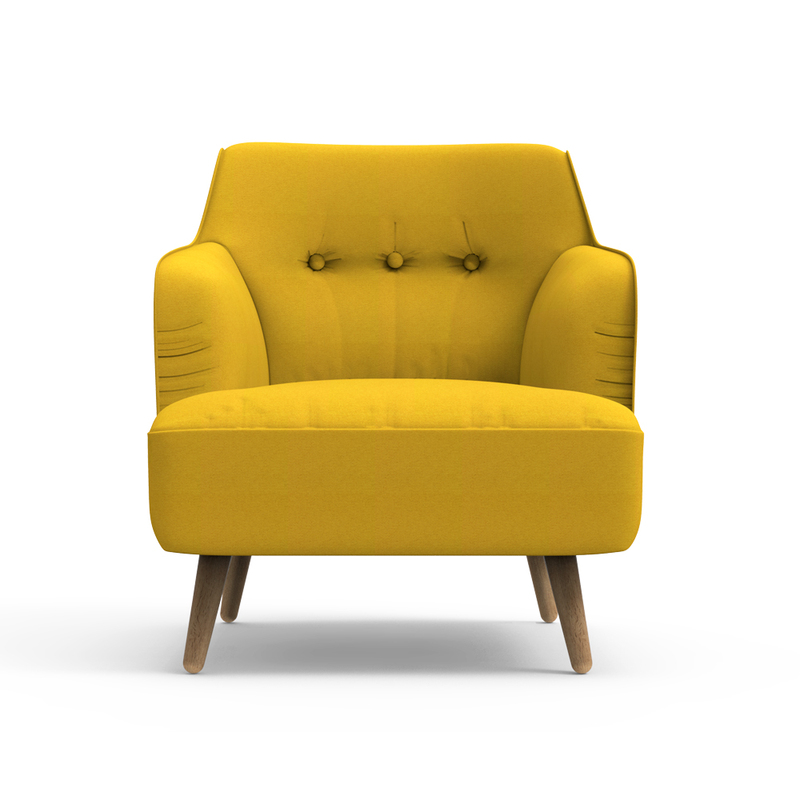 This chair designed by Lummi breaks away from conventionality and brings you the joy of creative power. 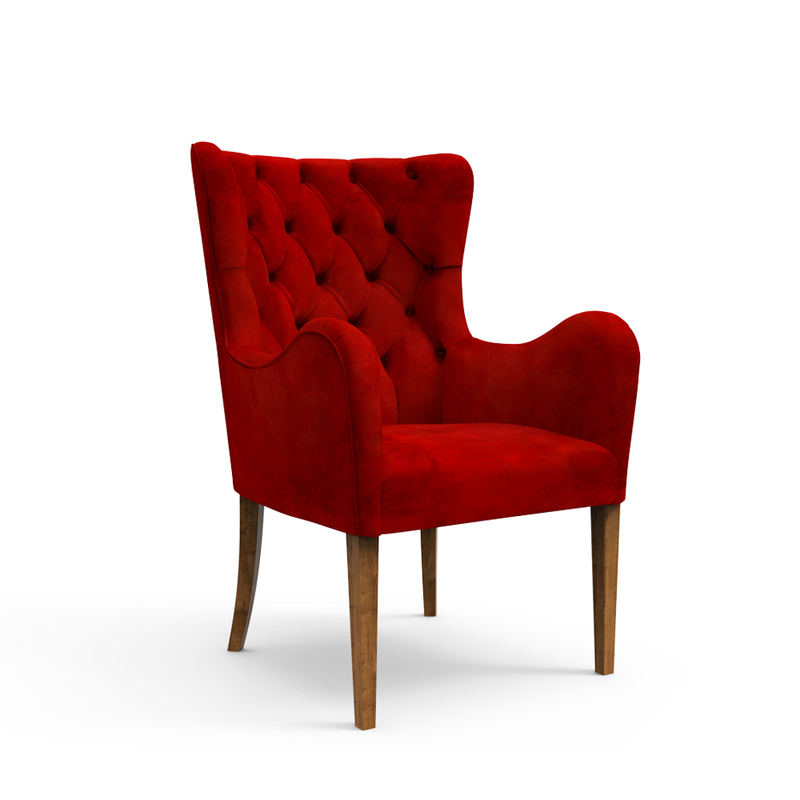 Crafted by efficient craftsmen and made with Sheesham wood, this exquisite resting chair is the perfect iconolatry of solace. 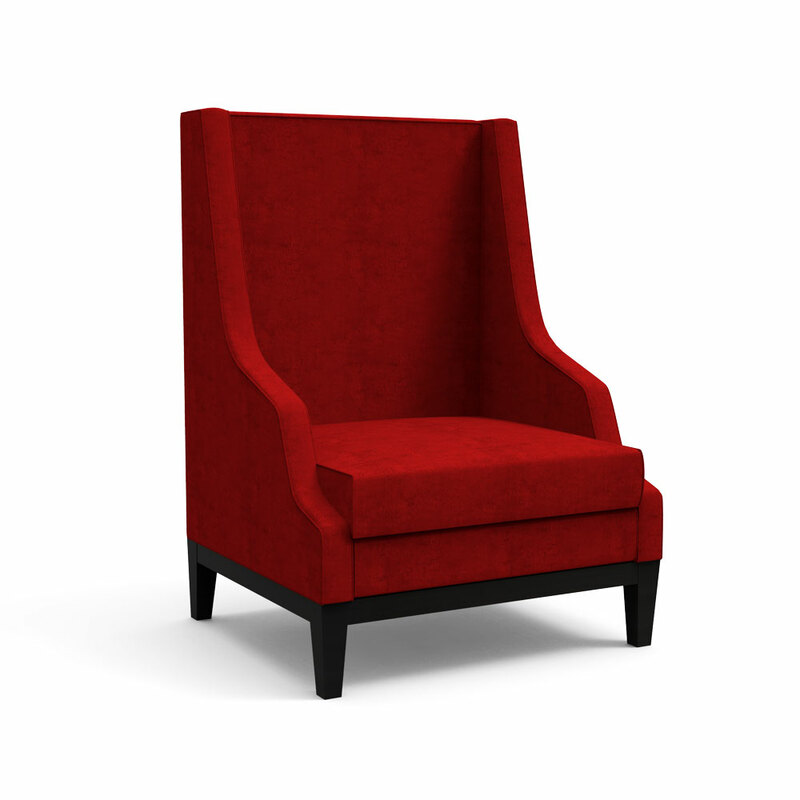 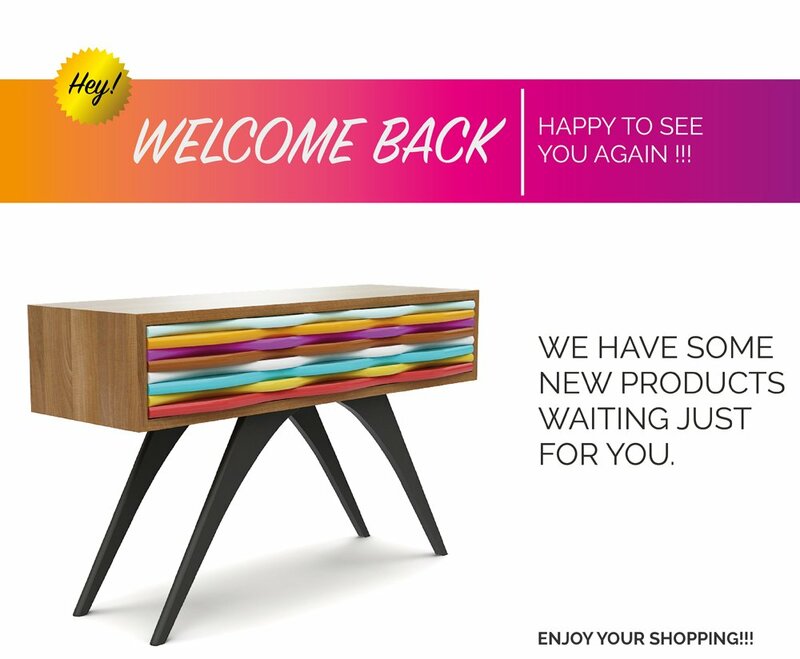 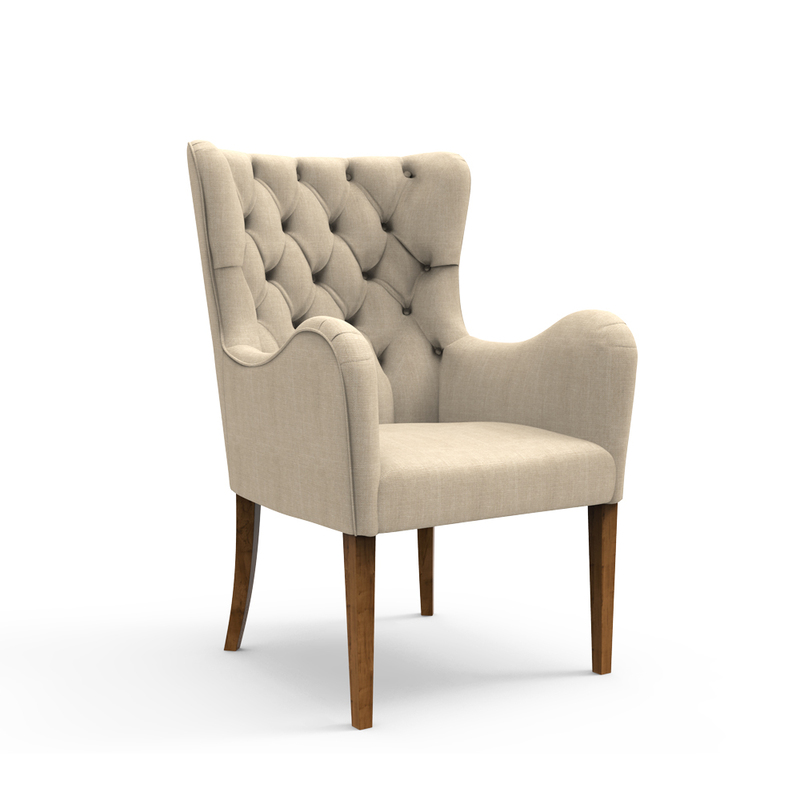 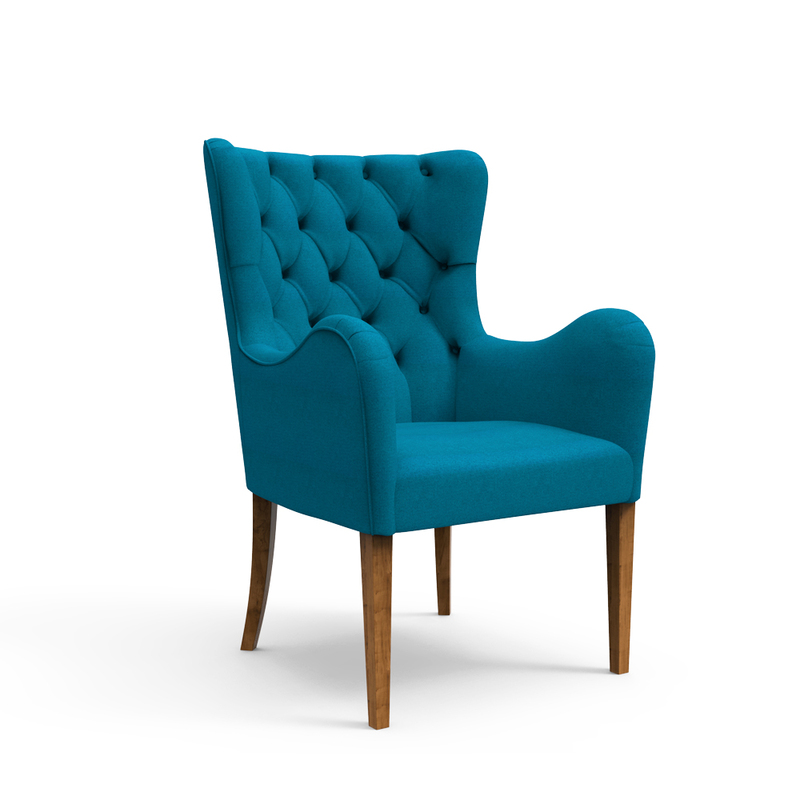 Buy the accent chair online and drool over the wenge finesse of this accent chair.